In Part 1 of Portuguese Life, I spoke of a variety of differences between Brazilian and Continental Portuguese. Despite the fact that I’m about to reach the two-month mark, I still have yet to get accustomed to the accent here. While walking in a park yesterday I realized that one of the main difficulties is that in Europe one hears many languages spoken in the major cities, and Lisbon is no different. When I’m out and about and I hear other people speaking another language (other than English, which in itself is rare), it takes about 10 seconds or more for my ears to realize it’s actually Portuguese. In those initial 10 seconds, it might as well be anything from Russian to French. Last week, I returned a book to a library and the guy behind the counter thought I wanted to check it out and so he scanned it and told me the due date. Me: (insisting on paying, thinking the book was overdue) Estou a devolver. Because of his accent, I heard “três e meio” (3.50), but he was saying “treze de maio” (May 13th) which sounded very much like the amount 3.50. Once more, I’ll say that living here can be frustrating because, all of a sudden, just by changing countries I lose my fluency. As for the city itself, it took a while to start to like it. There were a few weeks of rain when I got here so it seemed like a rather depressing place. 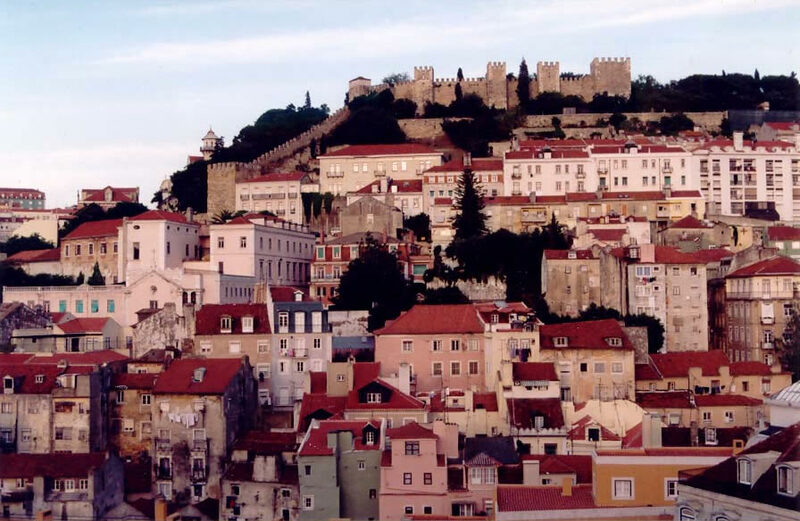 Lisbon is like one big neighborhood, all the houses look the same, and the residents are either elderly or university age. It was only when the sun came out for many consecutive days that I started to see the light, as it were. There’s a certain charm to living in such an old, historic city. 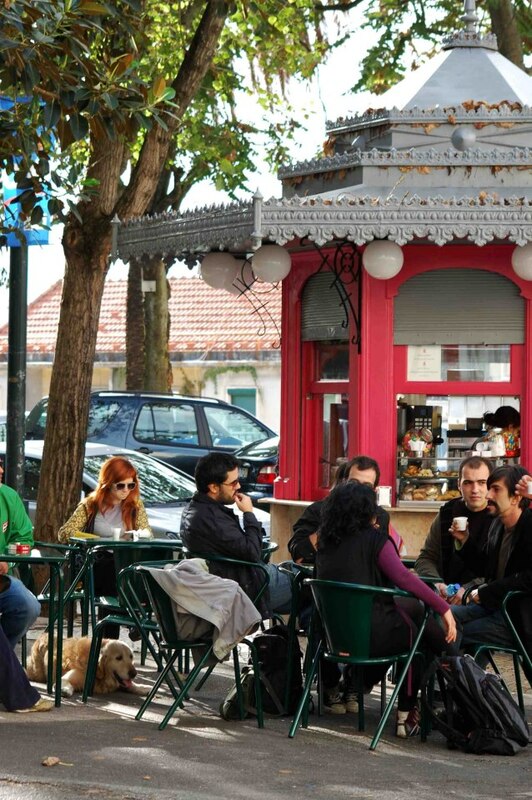 Just like its residents, the Portuguese capital seems stuck between the old and the new. On my way to any event that’s hip in LX (how the cool kids refer to the city) , I must first pass through a Lisboa full of antiquity and tradition. For lovers of fado music, like myself, you’ll surely like hearing fado on the streets at times and/or coming out of stores. I realize it’s most likely for the tourists’ sake (of which there are tons) but it adds to the charm, nonetheless.